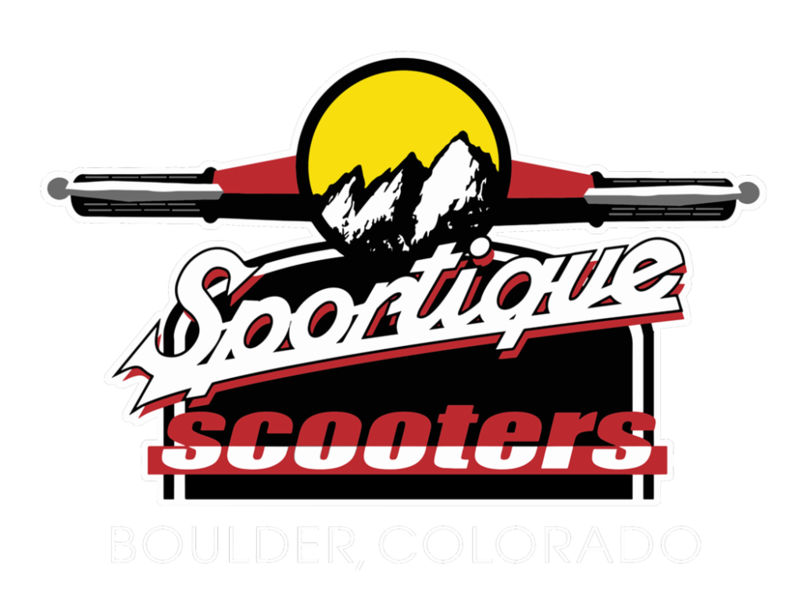 Sportique is simply the only place in Colorado you should go for service and restoration of Vintage Vespa scooters. Our experience is simply unmatched. 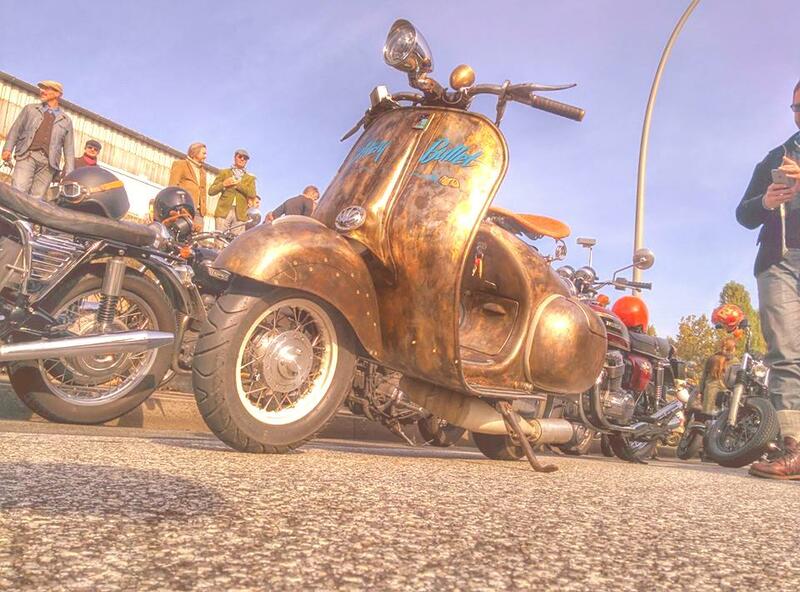 We are familiar with all aspects of Vintage Vespa repair. 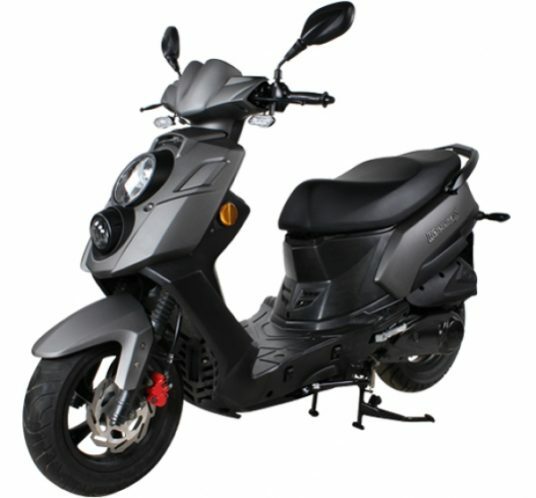 Remember, we were enthusiasts before we were in the scooter business. We have never forgotten that it’s our love for old scooters that drives our business. Over the past decade-and-a-half of operations Sportique has amassed an impressive inventory of new old stock and reproduction replacement parts for vintage vespa scooters. Both our Colorado Springs and Denver locations specialize in restoration and in serving the enthusiast market. Consider Sportique when you’re looking for a hard to find item – especially correct and original harware items, nuts, bolts, clips and fasteners. We’ve purchased inventories from several defunct shops over the years.